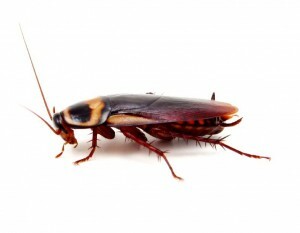 At Cockroach Control Buckley, a part of Pest Control Wrexham we undertake all aspects of Pest Control and we can be at your property the same day for any Cockroach problems you may have throughout Buckley and surrounding areas. Cockroach Control Buckley offers you a No 1 Service at prices you can afford! If you do have a problem with cockroaches Pest Control Buckley 24 will be on hand to help you, with our team of dedicated technicians we offer you a fast and efficient service, covering both commercial and domestic properties.